industrial pumps for all industries. Check out our list of premier suppliers. pumps of all types and sizes. from fractional to 2000 HP and more. training, and Reliability Management Services (RMS). Check out the various pump companies we work with. Learn more about this series of reliable pumps. We carry a variety of industrial pumps for your applications. We carry the engineered equipment you are looking for. Check out Easy-Laser product literature and manuals. We can supply the best sealing solution for your application. We carry a variety of other pump related products. Anchor has been supplying quality products to industrial customers since 1981. The key to our success is service. We want to provide you what you want, quickly, efficiently, and economically. 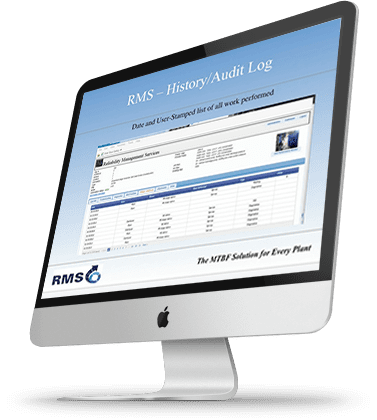 We would be pleased to introduce you to Reliability Management Services (RMS) the revolutionary cloud-based program that will enable your plant to increase Mean Time Between Failure (MTBF) and reduce maintenance costs. You can contact us or click the button below to learn more. We thrive on solving problems. Please let us know how we can help today! Copyright © 2018 Anchor Pump. All rights reserved.